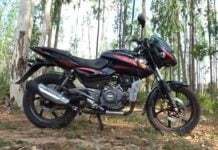 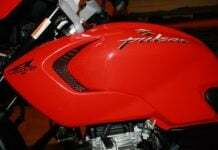 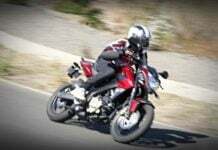 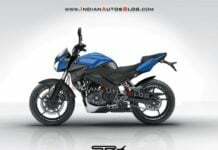 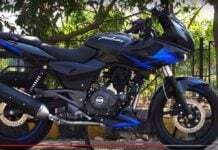 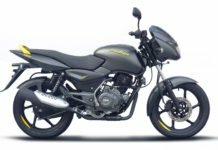 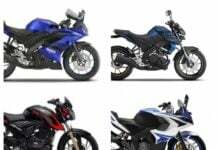 Bajaj Pulsar sportsbike price, news, reviews, features, specs, pics, brochures, videos and details of upcoming bajaj pulsar bikes including Pulsar 400CC model. 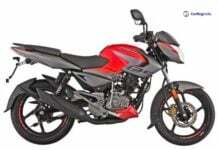 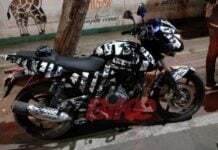 Reportedly, a new Bajaj Pulsar 250 is under development. 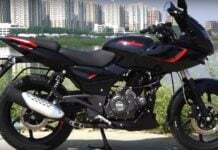 Most likely, the 249cc engine will be borrowed from KTM Duke 250.